This is a learn to swim curriculum that places an emphasis on the learner’s natural relationship with the water and uses the qualities of that relationship as one’s primary safety device creating a life-long love of the water. 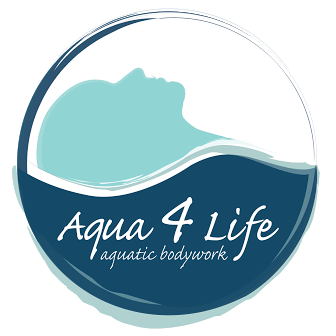 Through Breath, Buoyancy, and Balance we connect our natural core body balance with the aquatic environment which is key. Being able to submerge, release air, surface at the interface, and accept air rhythmically is the secret to being in harmony with the water. This needs to be experienced and taught before full propulsion. A student learns to focus on mastering the water’s natural forces to influence brain development and aquatic comfort. From these postures, students can first learn to manage aquatic forces for safety and then propulsion. The child must show emotional stability with the beginning of: “separation readiness”. Demonstrates understanding to follow instruction with parents guidance and light assistance on all skills. To build independence, engage independent water safety skills, establish the understanding of body comprehension, breath control/breathing, buoyancy, balance, “ready and prepared” for separation from a parent. Engage with light assistance water safety skills from wall, docks and steps. Established the understanding of body comprehension, breath, buoyancy, balance. Preparing for complete separation from parent regarding swim skills, listening and safety. 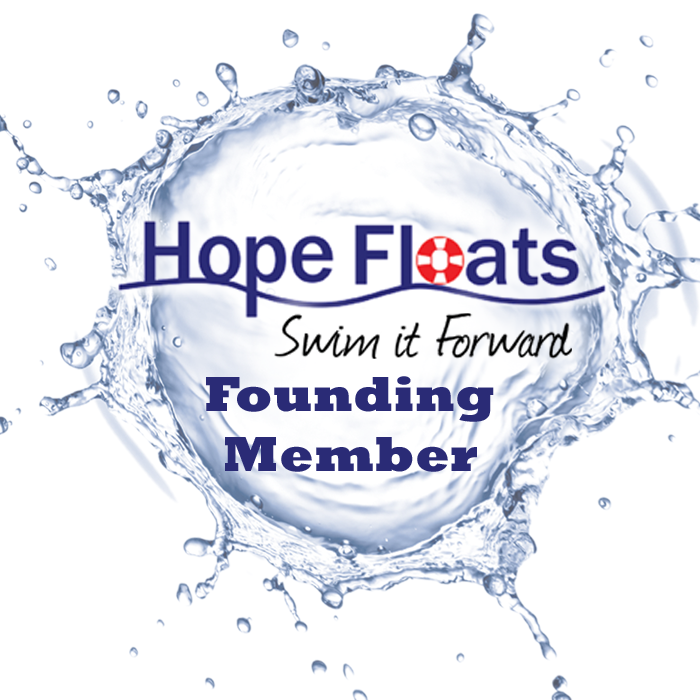 Secure age appropriate independent water safety skills from the wall, dock and steps independently/unassisted. Able to understand, control/holding of breath, exchange air in regards to buoyancy, balance unassisted. Child MUST show emotional stability- “separation readiness” to graduate to independence without a parent in the water. For a first time beginner swimmer. Able to sit, listen and wait; willing to participate; able to understand and follow pool safety rules. Aqua Tot Graduate OR Boto 1-Water Orientation and comfort complete. Trusts the water, able to put face in and head under the water. Able to sit, listen, and wait, Enter and exit on wall independently.